Easy living on a quiet cul-de-sac in the east. This turnkey home is well positioned on a corner lot and is tastefully designed with a neutral, yet unique aesthetic. 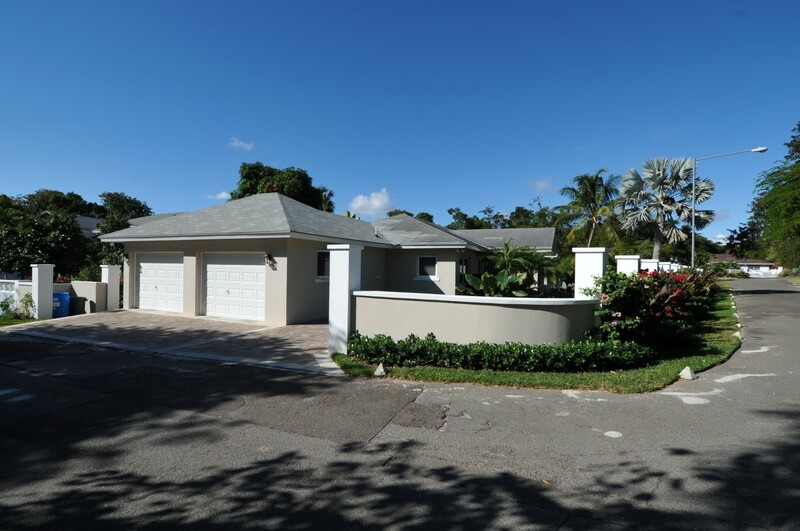 Newly renovated in 2013, the open floor plan features wood-look porcelain tiles throughout with a large living/dining/kitchen area, a large en-suite master bedroom and 2 additional bedrooms with a shared bathroom. Glass tiles in the kitchen and bathrooms, granite countertops, stainless steel appliances and bricked pathways provide a clean, contemporary feel. Additional property highlights include a 2 car garage, 2 attic spaces for ample storage, 2 central AC units, ceiling fans throughout, hurricane impact windows & doors, recessed lighting, an irrigation system, instant water heater and an automatic propane generator. The home has excellent curb appeal with lush, indigenous plants and two covered outdoor spaces. 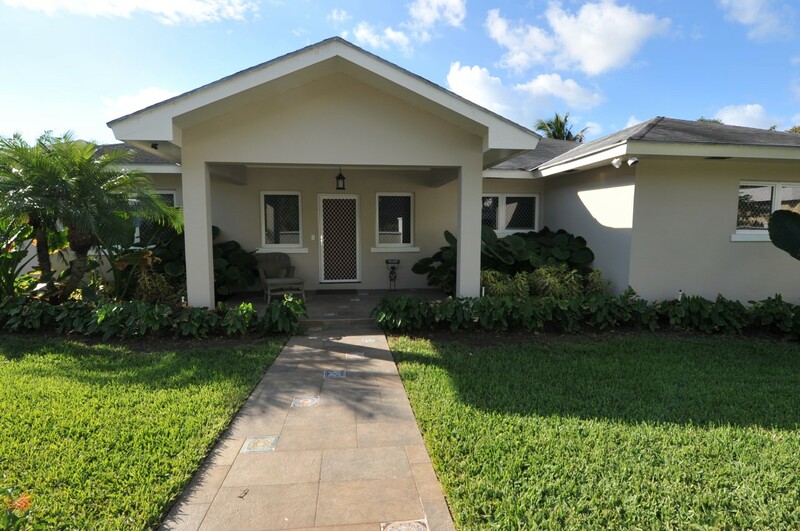 A large grassy lawn provides ample space for children to play & enjoy outdoor living. Offered for sale unfurnished with appliances.